When you’re managing the finances of a Homeowners Association, you’re responsible for far more than simple accounting. Property values of hundreds of thousands, or millions, of dollars are in your hands. Your HOA membership relies on you to protect their investment, while ensuring top prices whenever a sale occurs. You need software built for your situation, created by experts with extensive knowledge of the real-estate industry. General-purpose solutions simply aren’t good enough. That’s why we created Asyst6. Asyst Data Group’s simple HOA accounting software package has everything necessary to control the finances of your association while making life easier for your members. No other comparable software package on the market has our laser focus on the needs of CID management and its particular needs. Asyst6 is easy to install and operate, with simple integration with the tools you’re likely to already be using, such as Microsoft Office products. Our extensive list of modules can be customized to include the features you, personally, need while eliminating those you won’t use. Along with the main software suite, you also get free access to our superb iOS app for simple on-the-go oversight from your iPhone or iPad. 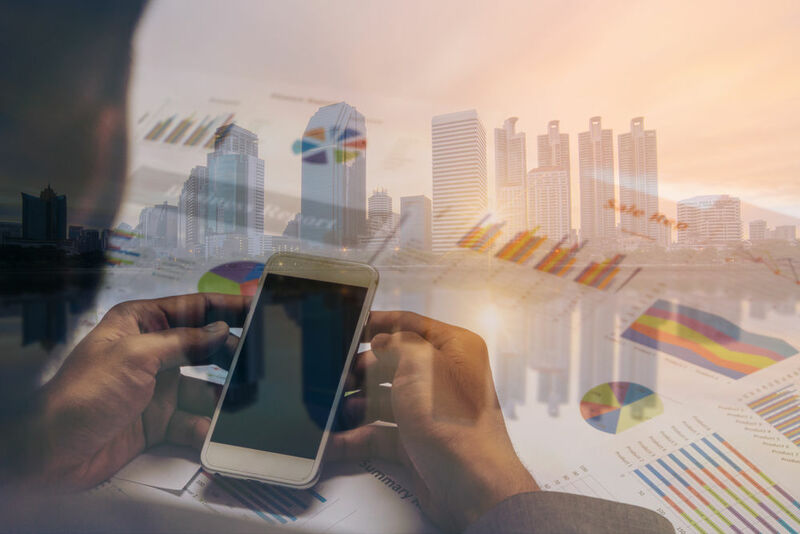 Asyst6’s HOA accounting software has everything you need to take full control of your property associations’ finances, regardless of scale or scope. It’s the one software package available that’s designed for real-estate needs, and nothing else. Contact Asyst Data Group today for full details!